A lot of companies have attempted convergence but none have approached it like Maru OS. We speak to the founder of the project about its major new release. Plus KDE, GNOME, and Debian in the news. 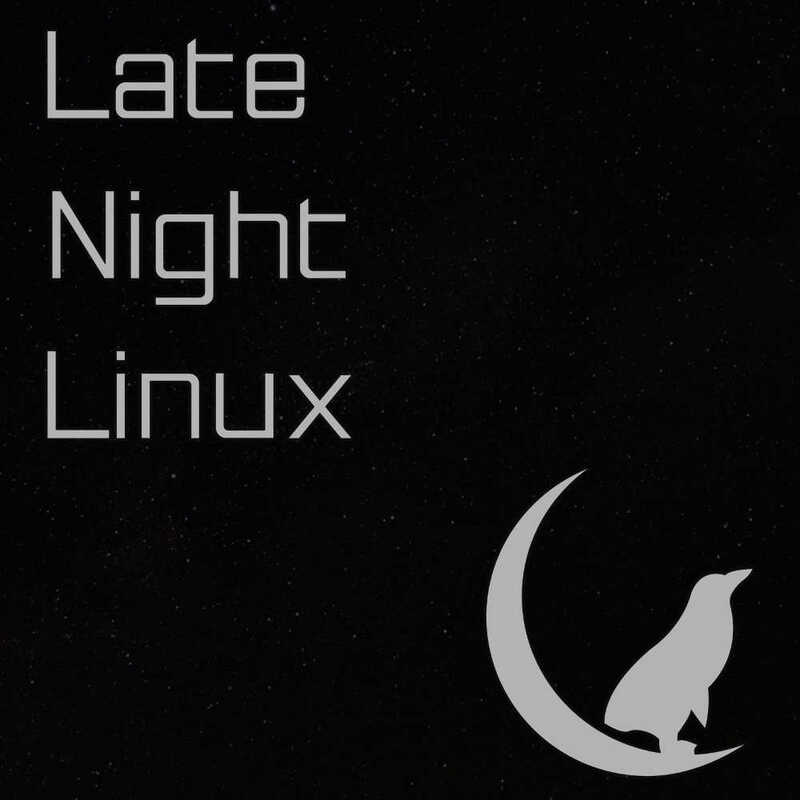 We are joined by Preetam D’Souza to talk about the recent 0.6 release of Maru OS – a Lineage-based ROM that allows you to run a full Debian desktop with Xfce in a container. This episode is sponsored by CDN77. Trusted by the European Space Agency, CDN77 supports the latest tech innovations and provides fast, secure and reliable content delivery solutions all around the world. RSS: Subscribe to the RSS feed.